The weather’s changin’ and the leaves will soon follow suit. Here are a few photos taken here and there to celebrate the coming change. Click on each for the larger version! Maymont Park in Richmond, VA. This photograph was taken at Maymont Park in Richmond, Virginia, though it seems as if it could have been taken from the other side of the globe. Maymont is a 100-acre property that is open to the public and is incredibly beautiful. 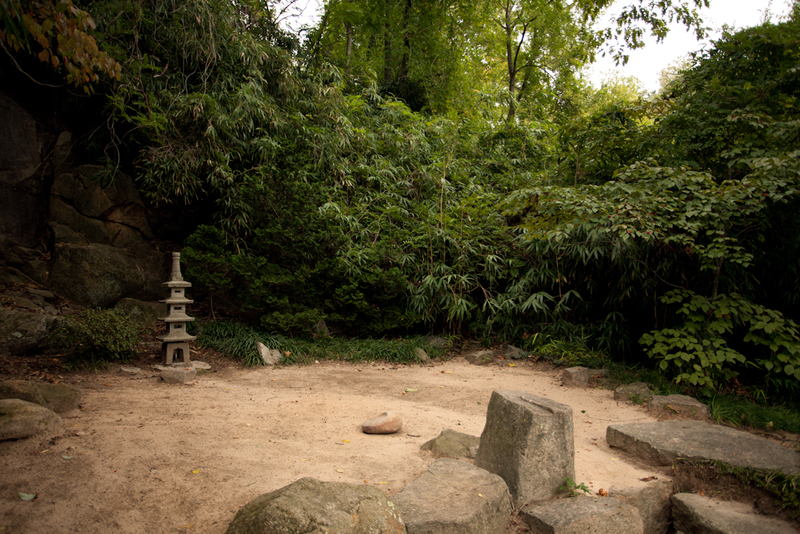 There are multiple personalities to the property – this scene is a part of the Japanese Garden. 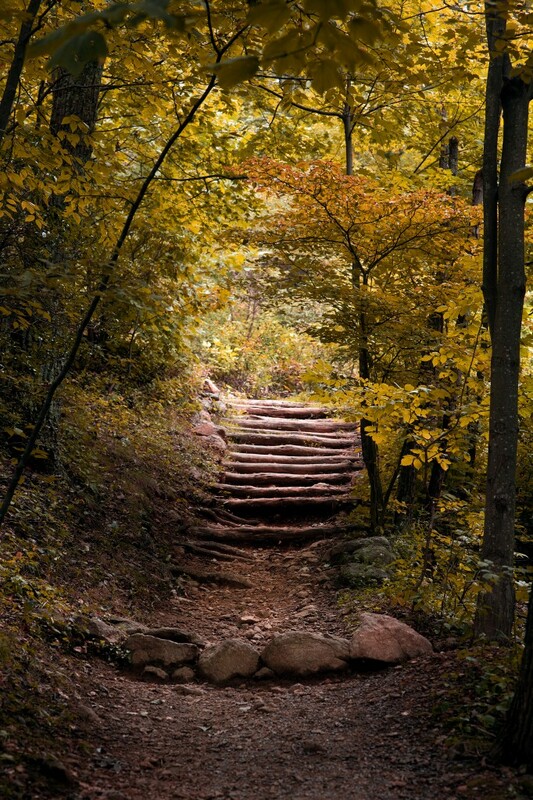 Exif: Canon 5DII + 17-40mm f/4L @ 25mm, f/4, and 1/320 s.
This photograph was taken while on a hike in Shenandoah National Park. It is another testimony to the wonder of nature and the visons one may find by stepping outdoors and taking a look around. 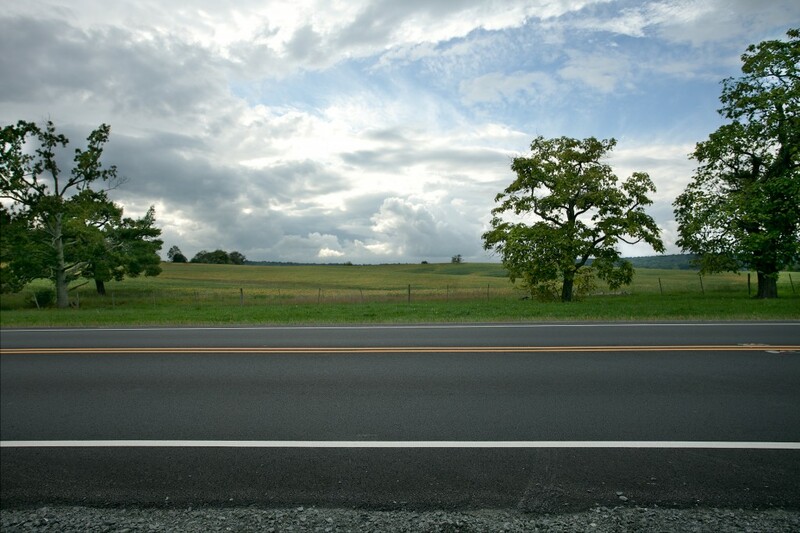 Exif: Canon 5DII + Sigma 85mm f/1.8 @ f/5.6 and 1/125 s.
This photograph was taken off the side of Route 15 in Virginia. It was a split second choice – driving alone, took a look to the left, hit the brakes, and parked on the shoulder. I was luckily able to grab this image and leave before being run over! This is a special image for me – it is part of a drive I take whenever I need some time to think. Click on this one for a 1920×1280 wallpaper. Exif: Canon 5DII + 17-40mm f/4L @ 27 mm, f/8.0, and 1/125 s.
I hope you enjoy the images and hopefully it won’t be too long before the next update!